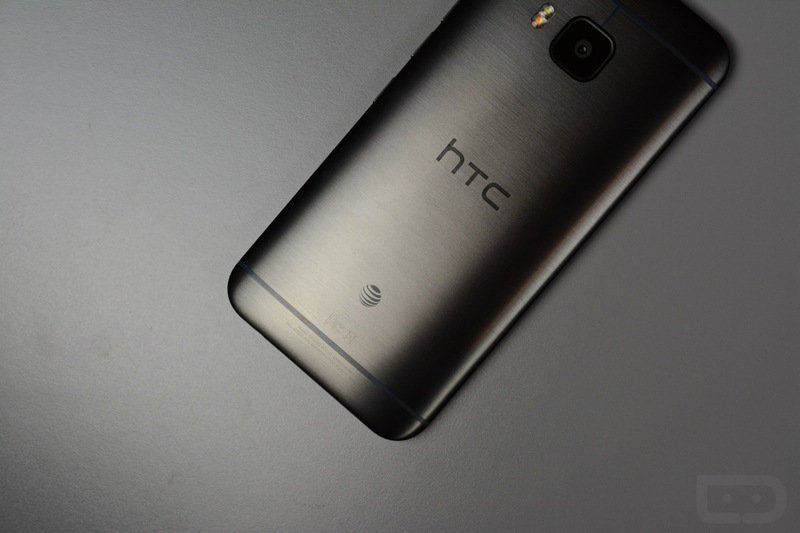 The Stagefright exploit updates are still rolling out, with the AT&T One M8 and One M9 from HTC being the latest phones to receive the OTA patch. After the patch, users of these devices should no longer worry about receiving malicious MMS messages, as detailed in this post. The download size is rather small, ranging from 28 to 55MB. This means users should not expect to see updated versions of Android, or any other tweaks. This is simply a security patch for Android. If you rock a One M8 or One M9 on AT&T, grab these updates as soon as possible.